The 2017 edition of FestEVOL Gardens has officially been announced by Liverpool promotion greats EVOL. 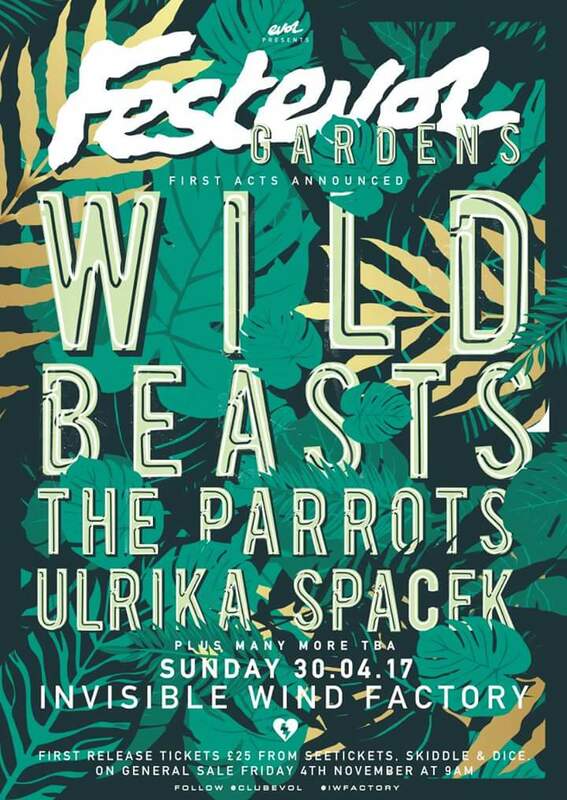 The 2017 edition will now take place at the Invisible Wind Factory on April 30th 2017 instead of Camp and Furnace this year and will feature indie rock standouts Wild Beasts as the headliner. 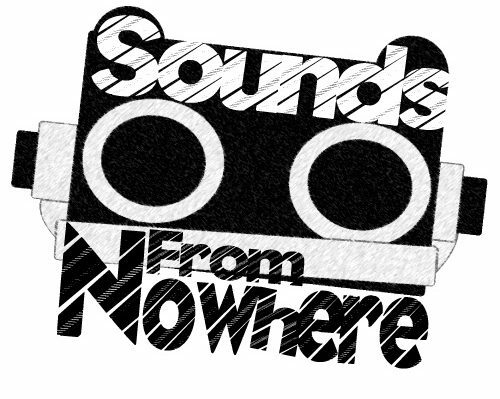 Also announced are the English alternative rock act Ulrika Spacek and Spanish garage rock trio The Parrots, the latter of whom made a splash with their Liverpool return a few months ago. EVOL confirmed the full line-up will be announced in January, while early bird tickets are on-sale today here.